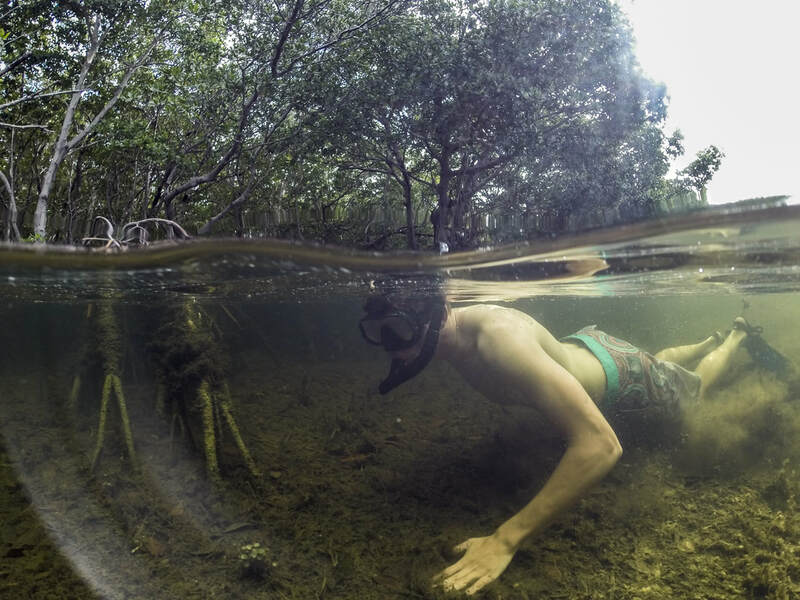 This project studies the impacts of human efforts to remove trash from mangrove forests. 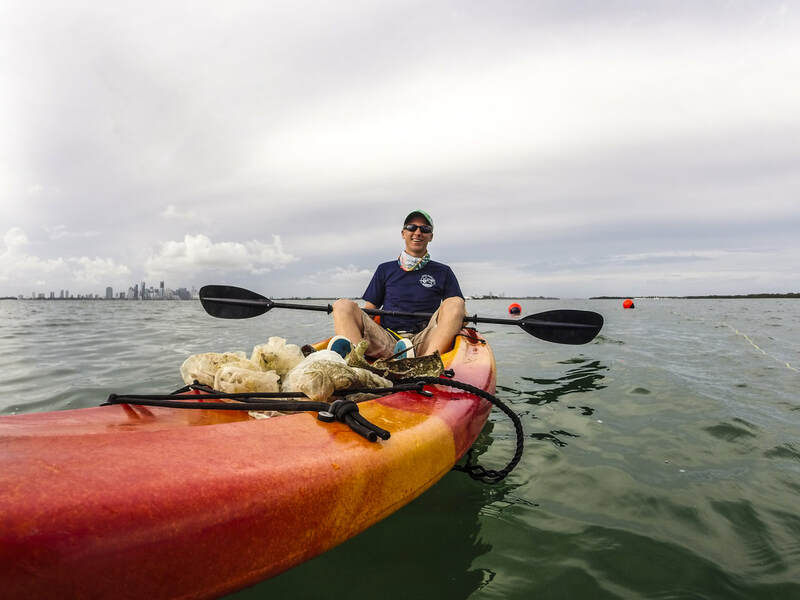 How much waste is actually getting trapped in the mangrove forests of South Florida? How rapidly will it replenish itself? Because mangrove forests are often partially submerged, they are especially vulnerable to having floating garbage wash in and become entrapped in their complex root systems. What do you throw away that might end up in a mangrove forest? What can we do to help protect these critical ecosystems from becoming trash heaps? 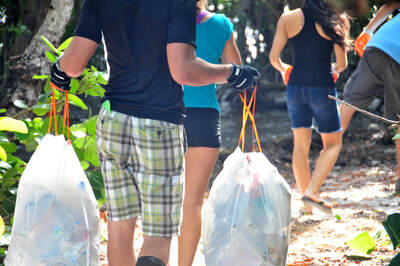 After each mangrove clean up, our team weighs the total amount of trash collected over a standard area. Students that participate select the most interesting or unusual finds for the day. Click on each place marker on the map to the right to see pictures of these "winners" at the GPS location where they were found.